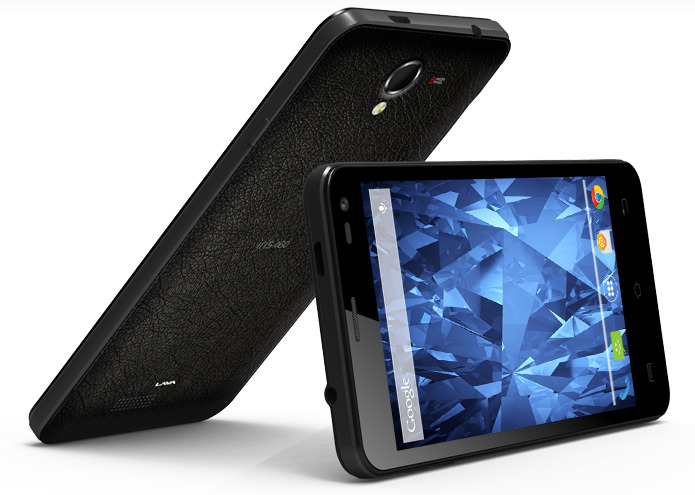 Lava Iris 460 is the new Android Smartphone unveiled by Lava in the Iris series. The device has been spotted on the official website and there are no details regarding the price of the Smartphone. Couple of months back, Lava has launched budget Android KitKat device dubbed as Lava Iris X1, the best device to be brought for Rs. 8,000. 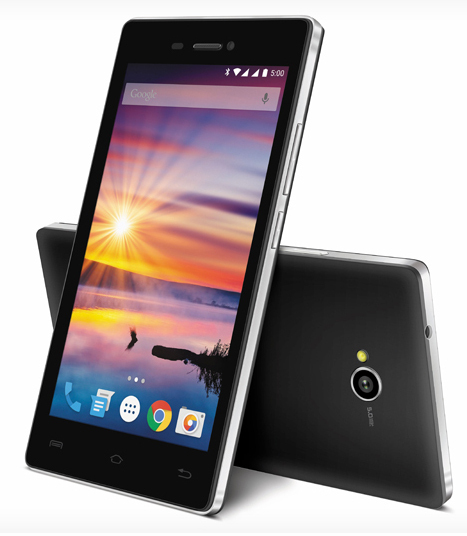 In addition to this, Lava also launched Magnum X604 with 6-inch display pricing for Rs. 11,399. The Lava Iris 460 sports a 4.5-inch capacitive touchscreen IPS OGS display with screen resolutions of 854 x 480 pixels. The Smartphone is powered with 1.3GHz Dual Core processor and runs with latest Android 4.4.2 KitKat OS. The device has dual SIM support with Dual standby and has 1650 mAh battery on the back with decent talktime and Standby time. The other specifications of the Lava Iris 460 includes 1GB RAM, 8GB internal storage (expandable up to 32GB with microSD), 5 MP rear camera with LED Flash, VGA front facing camera for video calling and measures dimensions 130 x 65 x 8.75mm. The wireless connectivity options included in the device are 3G HSPA+, WiFi 802.11 b/g/n, Bluetooth 4.0 and GPS. The Lava Iris 460 Android Smartphone with be available in Black and Grey colors options and there are no details regarding the price of the device. It is expected that the device will be priced below the Lava Iris X1 which was launched couple of months back with the price tag Rs. 7,999.